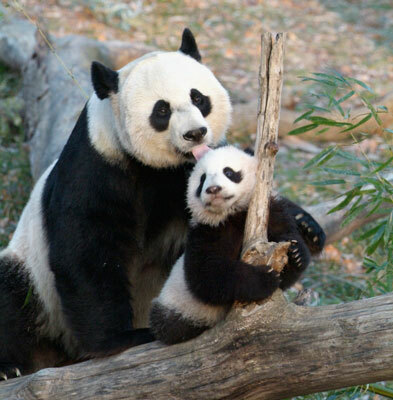 Mei Xiang and Tian Tian. 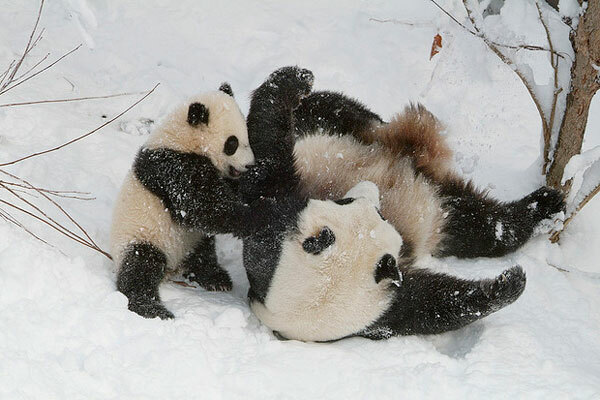 Photograph by Ann Batdorf, Smithsonian’s National Zoo. 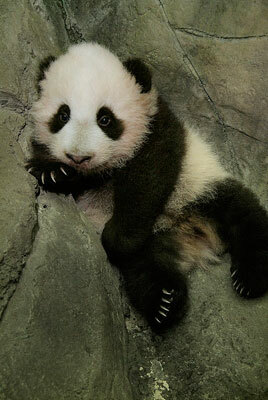 Mei Xiang with her last cub Tai Shan. 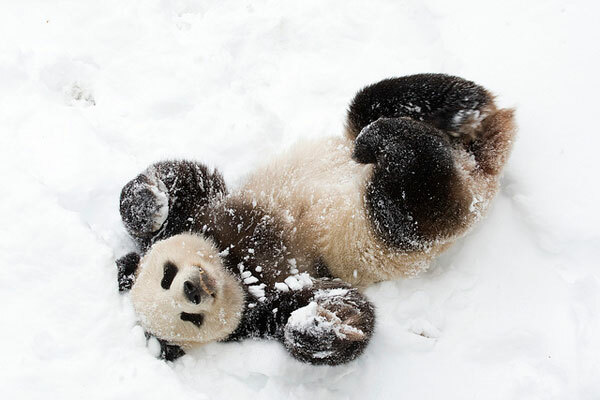 Photograph by Jessie Cohen/Smithsonian’s National Zoo. 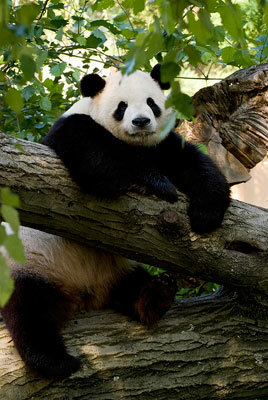 Tian Tian. Photograph by Mehgan Murphy, Smithsonian’s National Zoo. 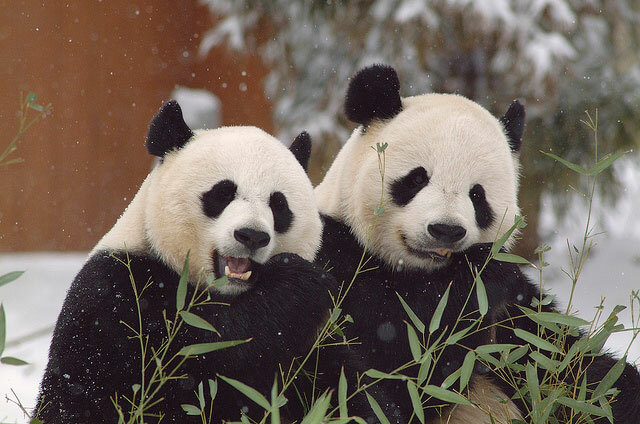 Tai Shan and Mei Xiang. 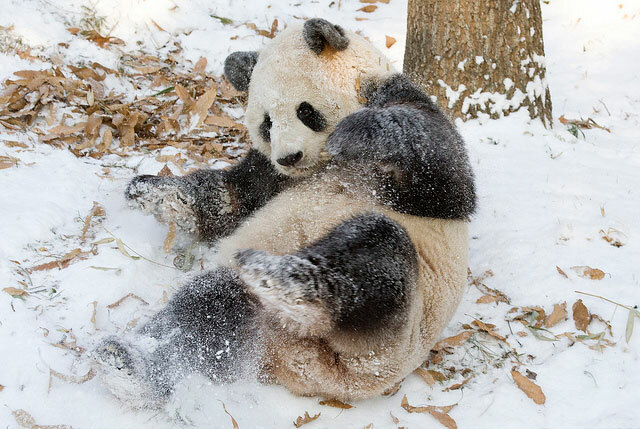 Photograph by Ann Batdorf/Smithsonian’s National Zoo. 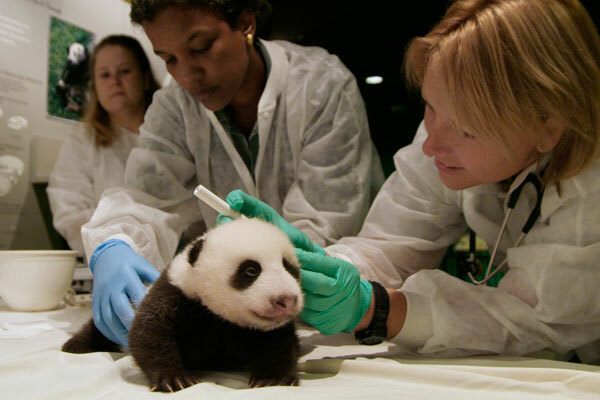 Tai Shan, the first surviving giant panda cub born at the Smithsonian’s National Zoo. 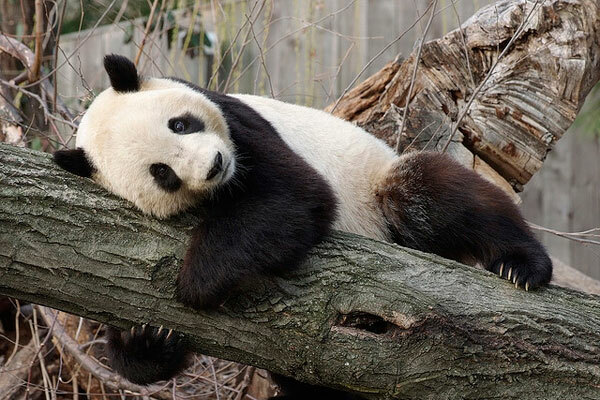 Photograph by Jessie Cohen/Smithsonian’s National Zoo. Tai Shan. 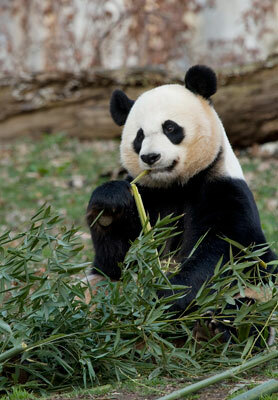 Photograph by Jessie Cohen/Smithsonian’s National Zoo.